OK, here we go again. Decades ago, there was widespread panic over the possibility that overhead high tension electrical power lines could be a cause of cancer for people living in close proximity or underneath them. 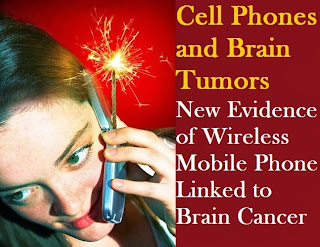 When that was disproved, the doomsday crowd went onto blame cell phones as a possible risk of brain cancer due to tiny amounts of radiation emitted when the phone is transferring data. Thus far, after dozens of studies, there has been NO conclusive evidence that cell phones produce a significant enough amount of radiation to create a measurable increase in the risk of cancer. But is there a cause for concern? Just who conducted those tests? A new joint study from the University of California at Berkeley and multiple Universities in Korea, reexamined 465 article published in major journals along with 23 large scale case studies of over 37,916 patients. The study group was comprised of patients with and without brain tumors. They found that when they look at the group as a whole, there was no association between brain tumors and cell phone use. When they looked closer however, and divided the large group into clinically significant subgroups, there was a clear increase in risk for cancer, of up to 30%. Furthermore, they found that some of the previous studies that had yielded results of "no risk," were in fact funded by cell phone manufacturers. 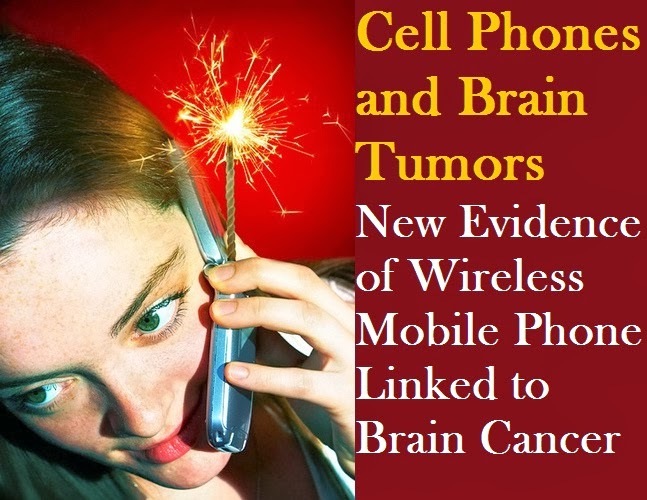 Other experts including neurosurgeons have long agreed that cell phones can cause brain tumors. One such doctor, Dr. Vini Khurana, even stated that he thought mobile phones could be more dangerous than smoking or asbestos. He pointed out the there are 3 billion cell phone users in the world, which is a whopping 3 times the number of smokers worldwide, and smoking leads to 5 million deaths per year. Advocate groups still insist however that there is no concrete, established risk. They cite correctly that in journal after peer reviewed journal, there is an overwhelming consensus that wireless cell phones do not pose a public health risk. Their claims are further backed up by the FDA, the FCC, American Cancer Society, the National Cancer Institute and the World Health Organization. Imagine, all of those private and federal watchdog groups agreeing on a single thing!